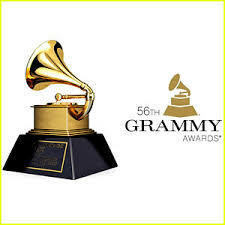 Congratulations to the Gospel Grammy Award winners. 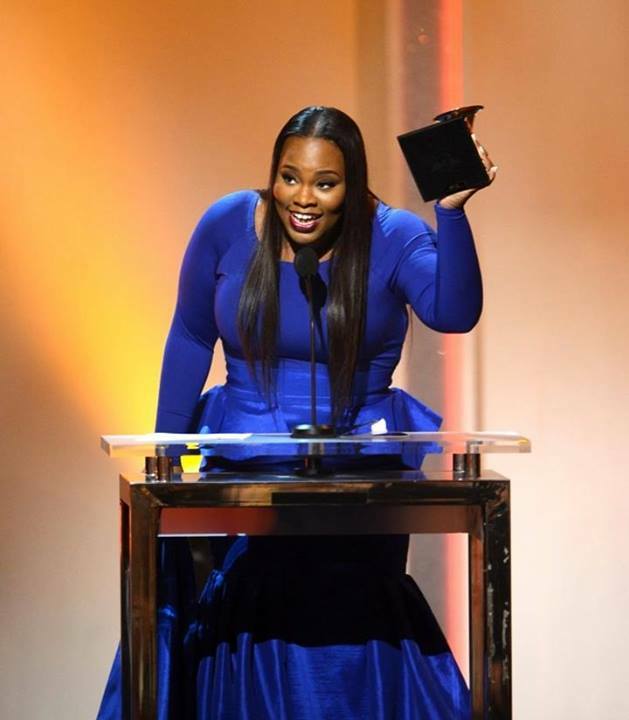 Tasha Cobbs ( “Break Every Chain”) won the BEST GOSPEL/CONTEMPORARY CHRISTIAN MUSIC PERFORMANCE. 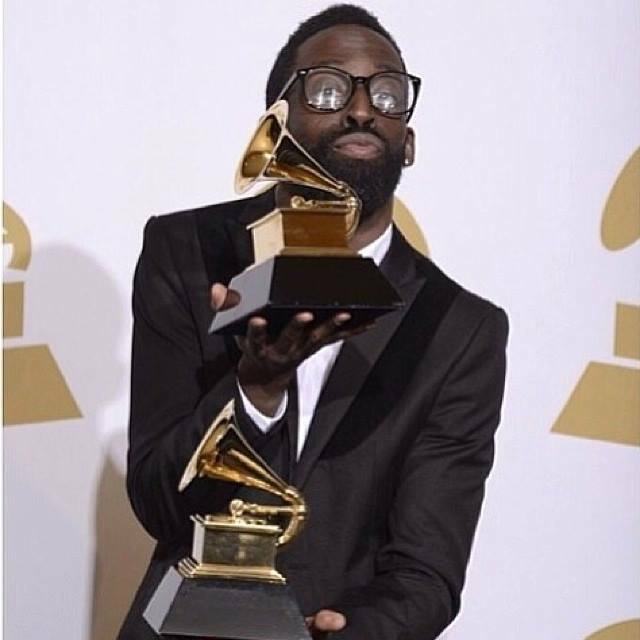 Tye Tribbett also won the BEST GOSPEL SONG (“If He Did it Before ..Same God”) and BEST GOSPEL ALBUM (“Greater Than”). 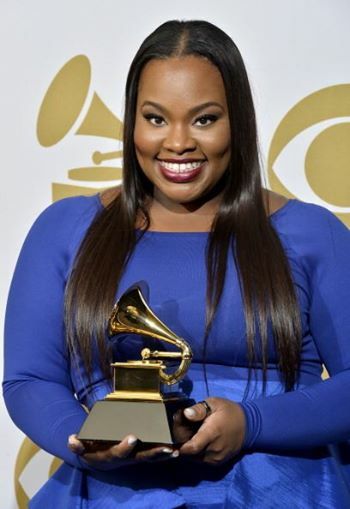 The BEST CONTEMPORARY CHRISTIAN MUSIC SONG David Garcia, Ben Glover & Christopher Stevens, songwriters (Mandisa), BEST CONTEMPORARY CHRISTIAN MUSIC ALBUM was “Overcomer” by Mandisa. 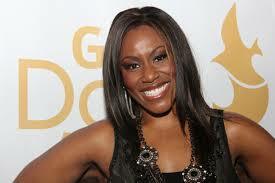 Mandisa was Season five American Idol alum and this is her first Grammy for her album “Overcomer”.